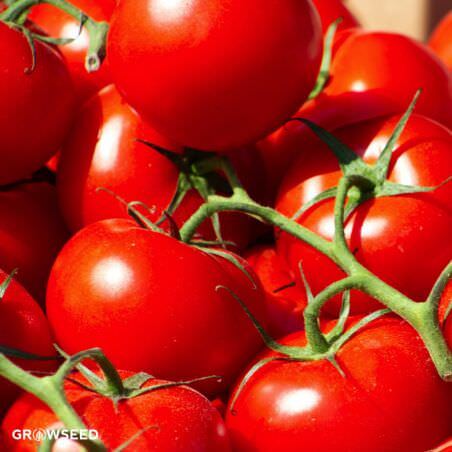 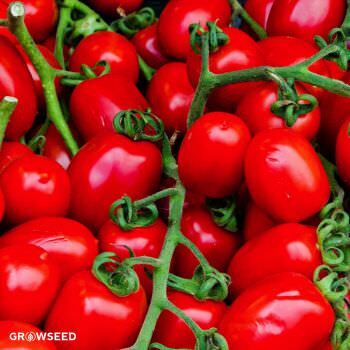 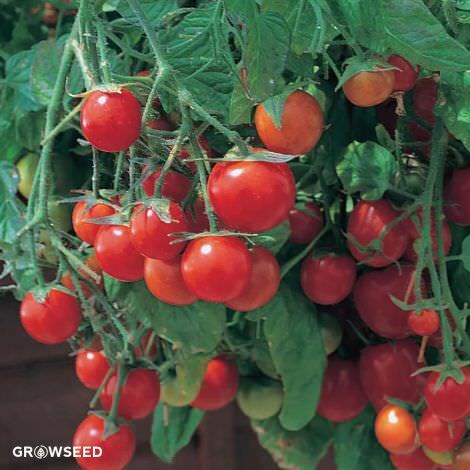 One of the easiest varieties of tomatoes available, Gardener’s Delight is a cherry tomato that’s particularly loved for its tangy flavour and prolific output. 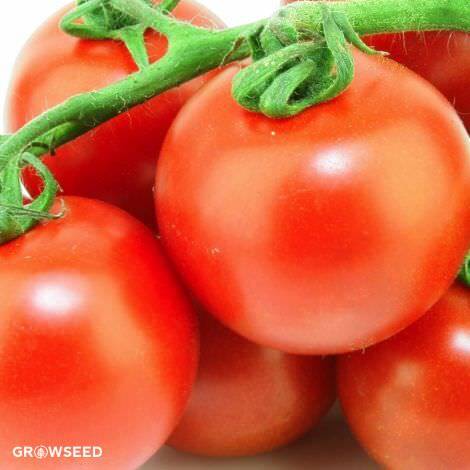 Ideal for adding to salads and sandwiches. 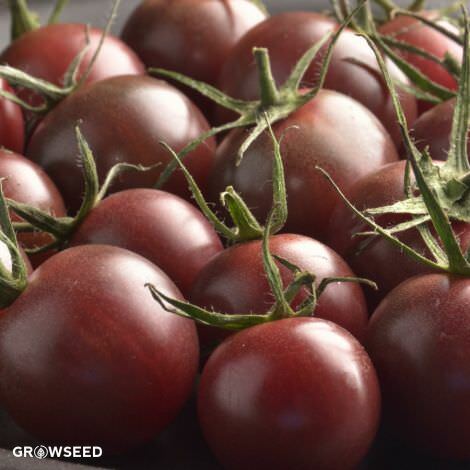 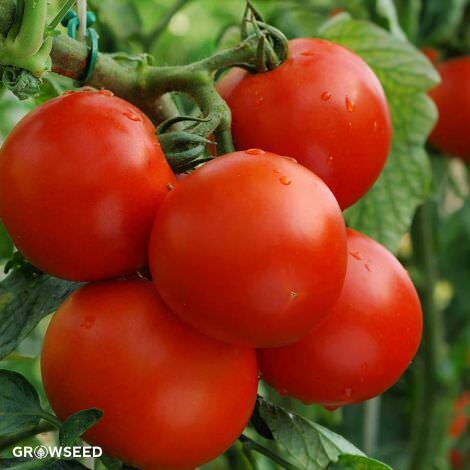 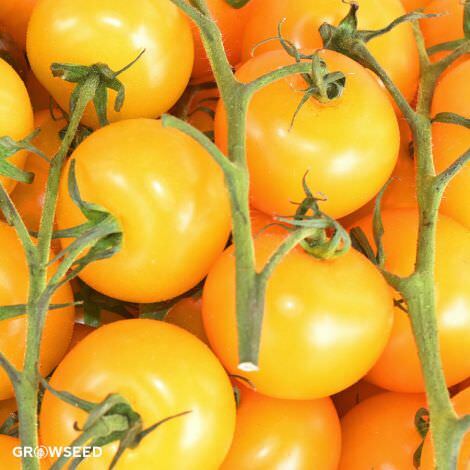 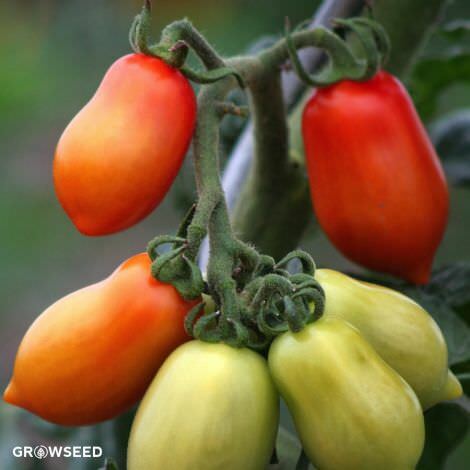 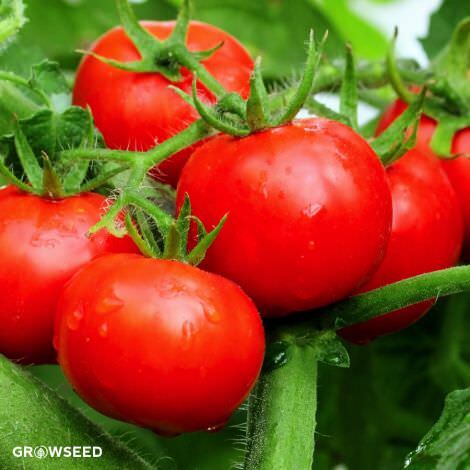 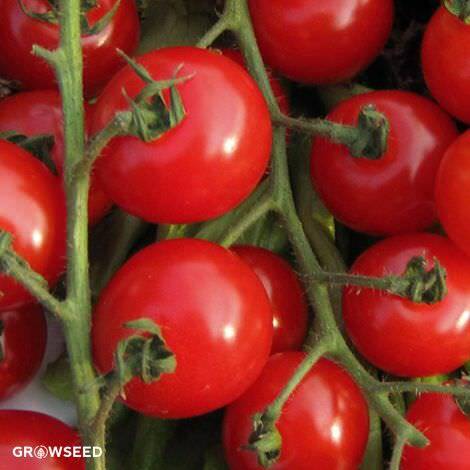 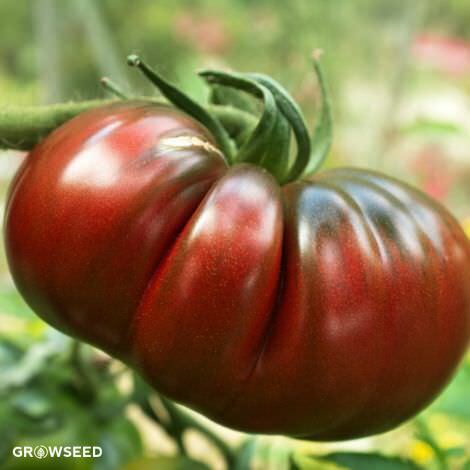 [65 days] The Gardener’s Delight is an old, early season German heirloom that produces prolific clusters of 6 to 12 cherry tomatoes all summer long. 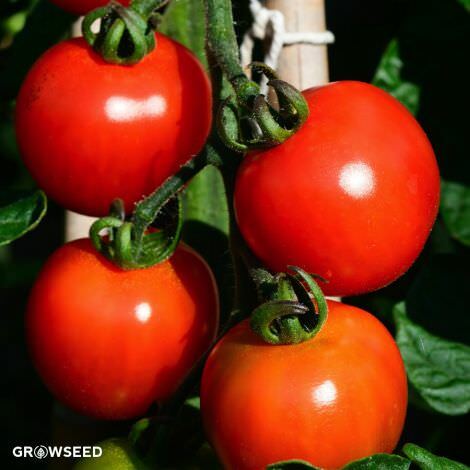 It's indeterminate and crack resistant, and the fact that it’s super easy to grow makes it the perfect choice for new gardeners. 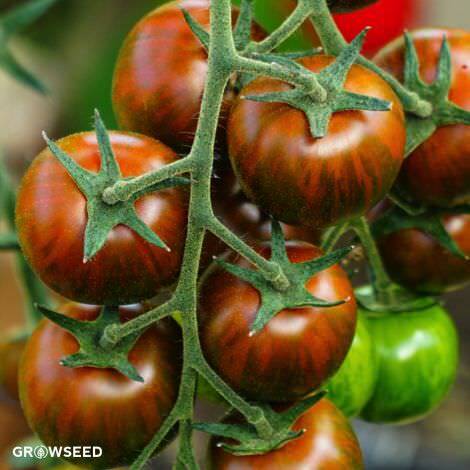 The Gardener’s Delight is a RHS AGM variety that is reliable and prolific regardless of whether it’s grown outdoors or in the greenhouse.